The BodyCartography Project is the brainchild of Olive Bieringa and Otto Ramstad. 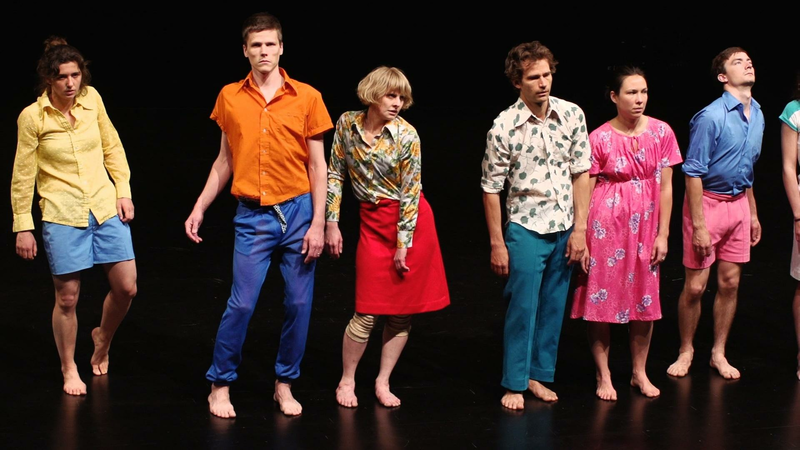 Together, they create site-based and stage performances, films and installations. Olive Bieringa and Otto Ramstad of The BodyCartography Project perform site-based dance.